Choose a size: Single Dose (pint) or Double Dose (quart) of the the flavor of your choice. Or, to try a new flavor each month, choose a Sampler Pack! They make great gifts! Receive one pint every month of the fizzeology flavor of your choice! (You can log in to your account and change your flavor preference at any time!) Pay monthly (you can cancel at any time) or pre-pay for up to six months and SAVE BIG! 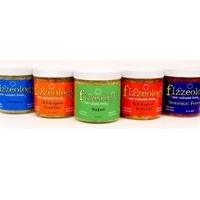 Receive one quart (2.5lbs) of the fizzeology flavor of your choice every month! (You can log in to your account and change your flavor preference at any time) Pay monthly (you can cancel at any time) or pre-pay for up to six months and SAVE BIG! 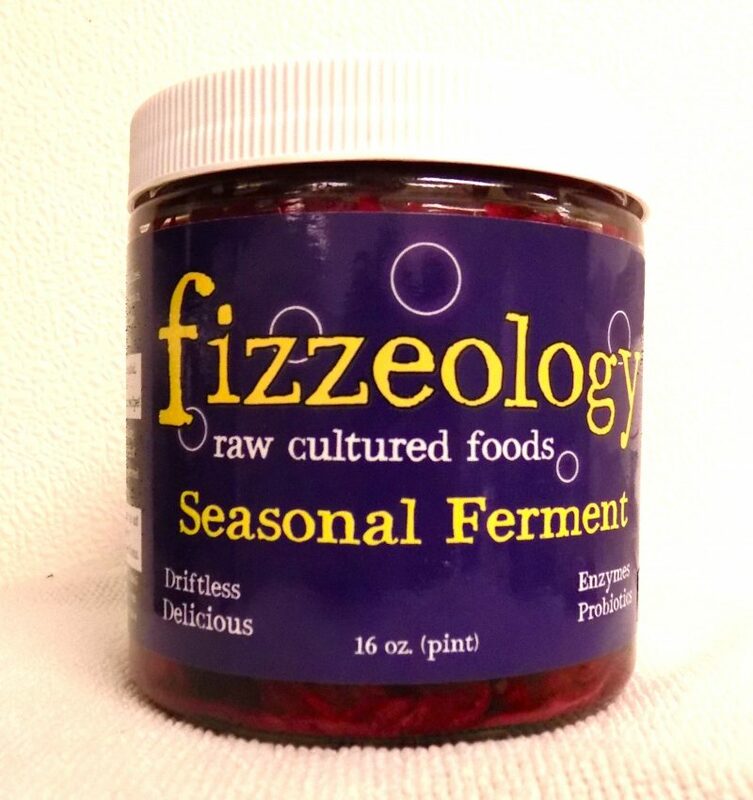 A seasonal taste adventure with a new ferment flavor (pint) delivered every month for six months! Begin with the current Seasonal Ferment, on to our German Kraut, then our Kickapoo Kimchi, cleanse the palate with Naked, then kick it up a notch with Kickapoo Cordito, and end with another Seasonal Ferment reflective of a new season. A taste adventure, with a new seasonal ferment (pint) delivered every month for three months! 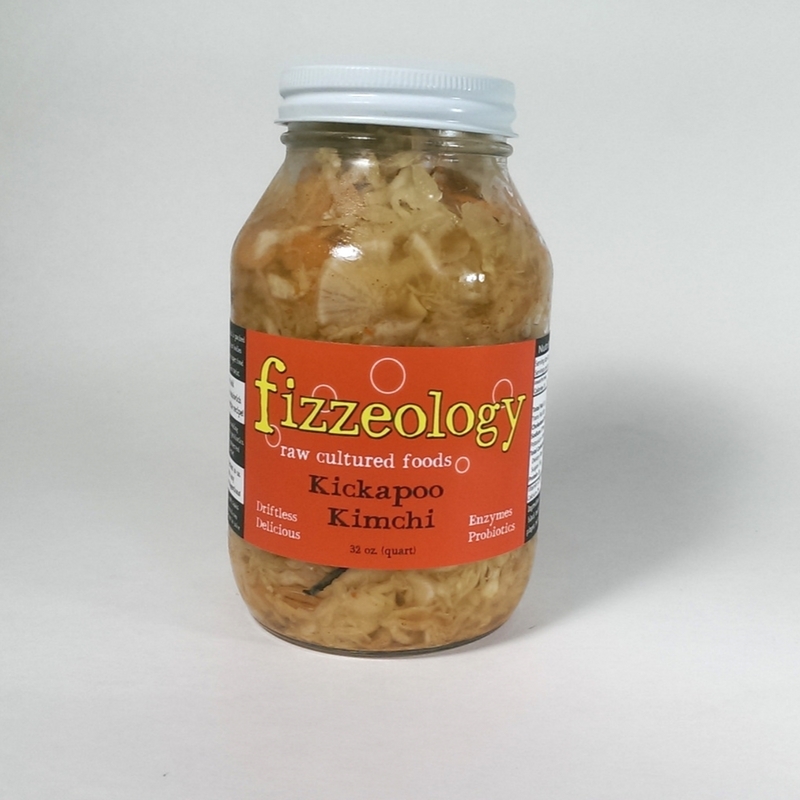 Start with our Seasonal Ferment, cleanse your palate with our Naked kraut, and finally, kick it up with our zesty Kickapoo Kimchi! Please note: During the warmer months, you will receive your Fermented Vegetables shipped with ice packs to keep them chilled for the majority of their travel. Be sure to keep them refrigerated once you receive them. This item is available for purchase within the contiguous USA and Canada.Shipping Dates: This subscription ships the 20-22 of each month. Order by the 17th for delivery that month.